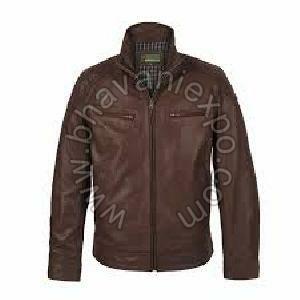 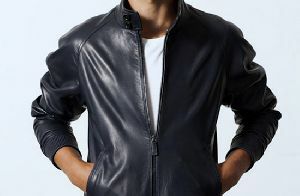 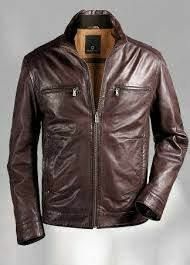 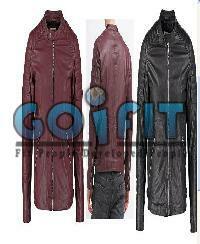 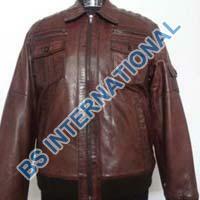 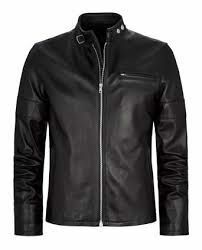 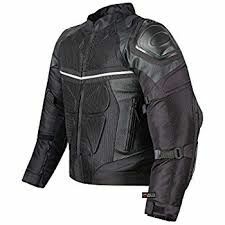 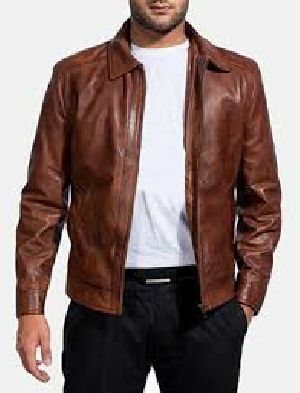 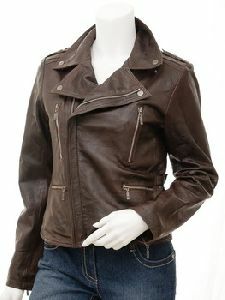 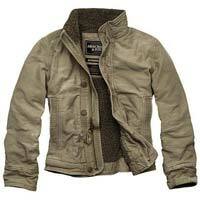 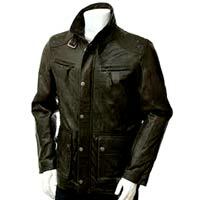 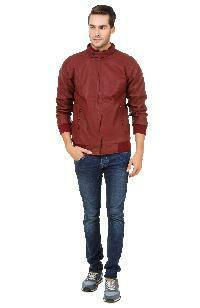 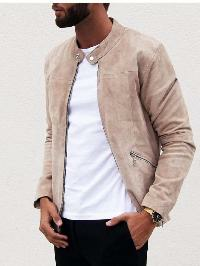 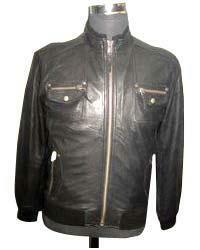 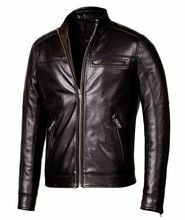 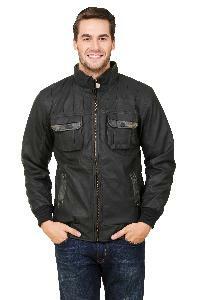 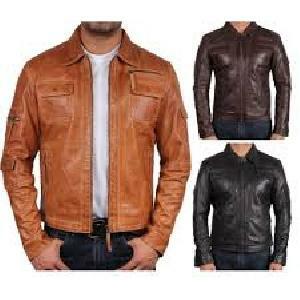 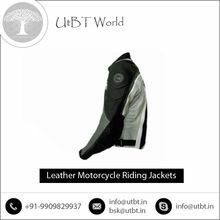 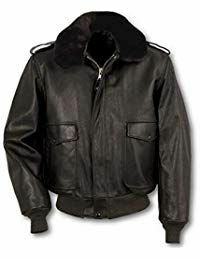 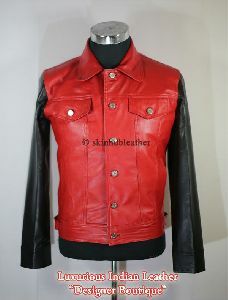 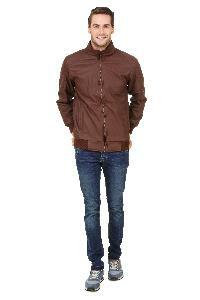 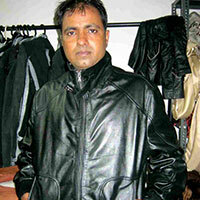 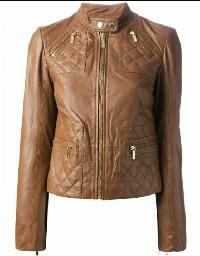 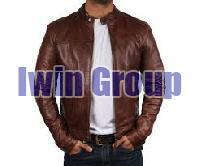 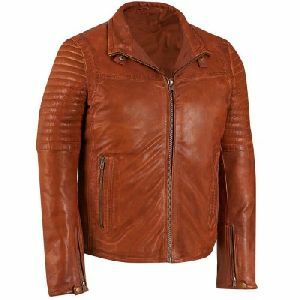 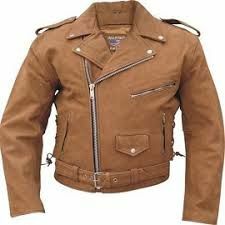 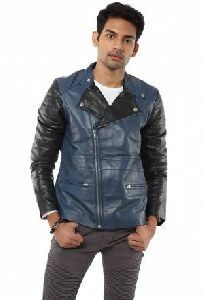 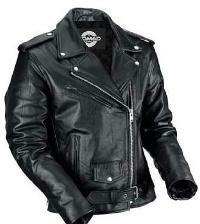 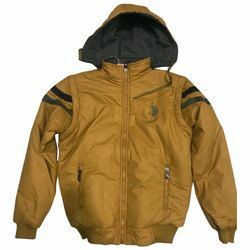 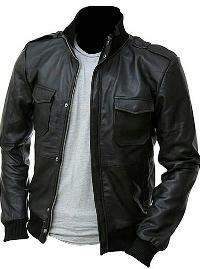 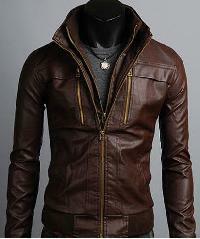 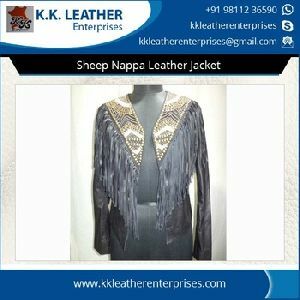 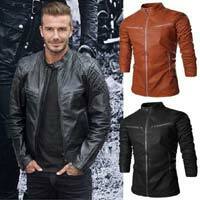 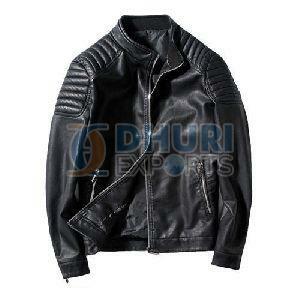 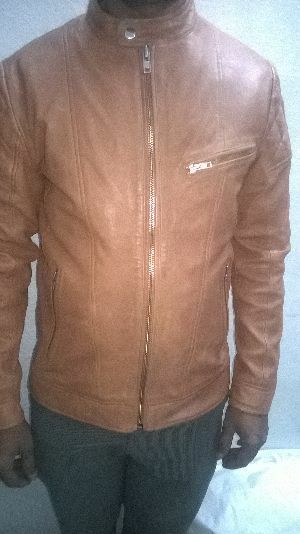 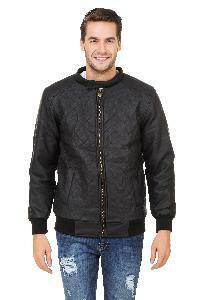 We Offer Men’s Sheep Leather Jacket is finely made garment manufactured using pure sheep leather. 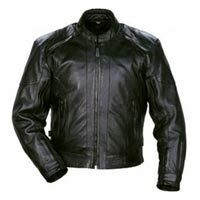 We have a huge range of designs, colors and sizes tailored by skilled craftsmen. 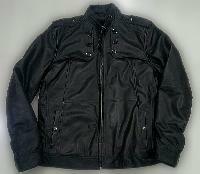 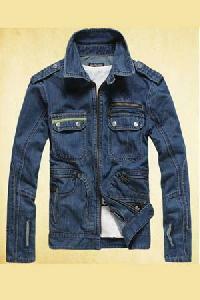 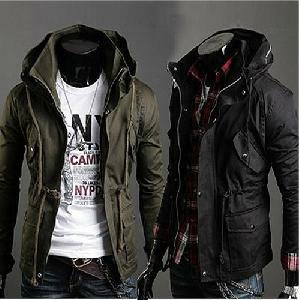 We provide multiple pockets, zippers and buttons in these jackets.